Here’s a look at our upcoming April Special Guest Webinars! 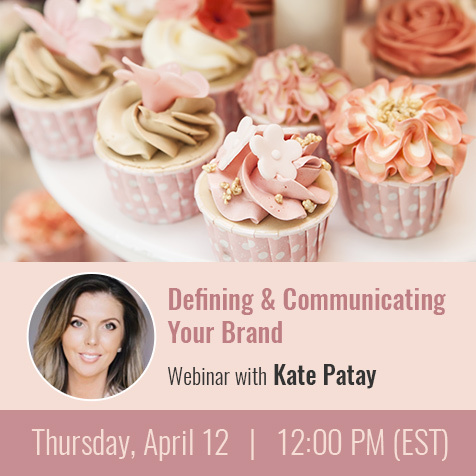 On Thursday April 12 at 12:00 PM (EST), join Kate Patay for a lively session on Defining & Communicating Your Brand. Every employee in an organization is a key to having a strong brand, and should be recognized as a salesperson, regardless of their actual title. They represent YOU. This session will help you identify your brand voice and how to properly communicate it through all channels. Don’t miss out, reserve you spot now! 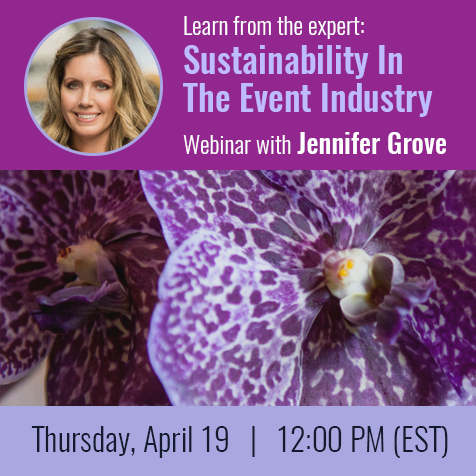 On Thursday April 19 at 12:00 PM (EST), join Jennifer Grove of Repeat Roses on the topic of Sustainability In The Event Industry. 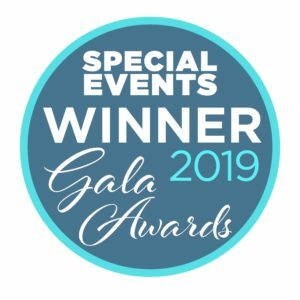 Learn about the journey of the flowers used in the event industry and how you can make a positive social impact while protecting the planet. Repeat Roses is the first ever platform to close the loop to deliver benefits to businesses and clients alike! Topics covered in this session include a brief yet informative overview on flowers’ impact on the environment, the benefits of Repeat Roses services and the benefits of waste reduction as well as how to give back to the community and earn a charitable tax credit. 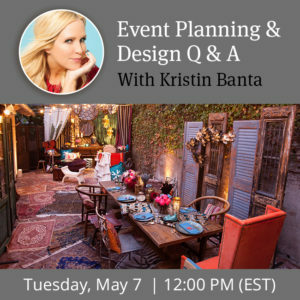 Interested in learning more about our previous special guest webinars? Be sure to check out AllSeated’s webinar page which includes a link to our Youtube channel with a full special guest webinar recordings menu as well as a complete listing of AllSeated’s weekly webinar offerings!